Dedicated to providing ongoing support to the local community, Avtrade is pleased to be the sponsor of Ansty Sports and Social Club. 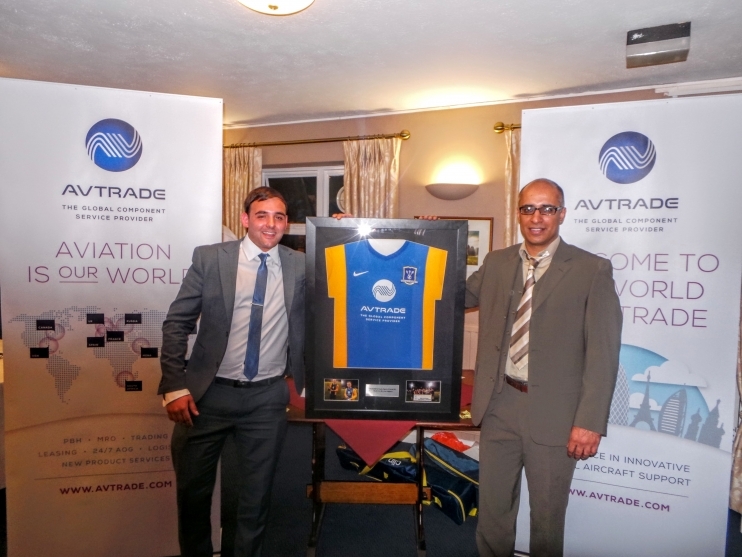 Avtrade were delighted to be invited to join the club in the celebration of winning the Edgar German Cup at the end of season awards dinner at the Haywards Heath Golf Club. The final award of the evening, a personalised framed football shirt, was presented to Avtrade to demonstrate the immense appreciation from both players and staff for the generous support and sponsorship.